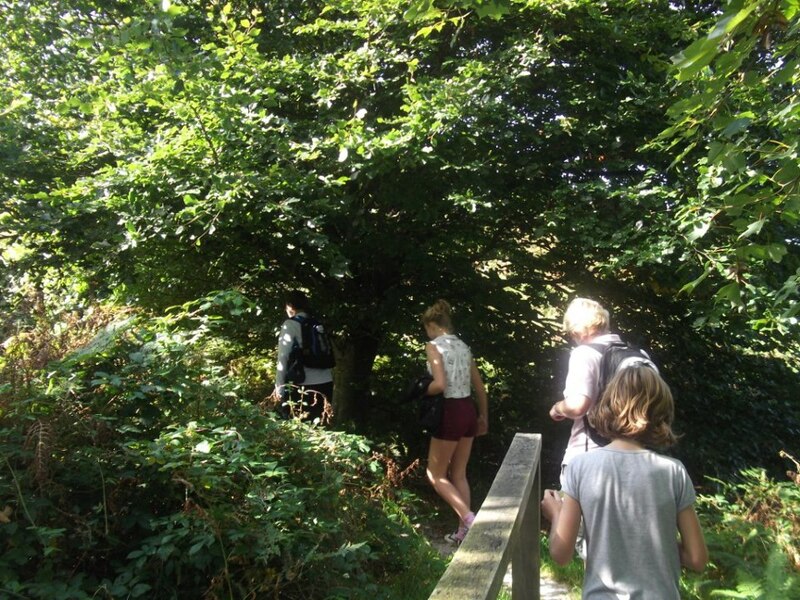 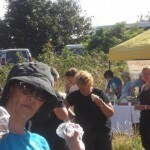 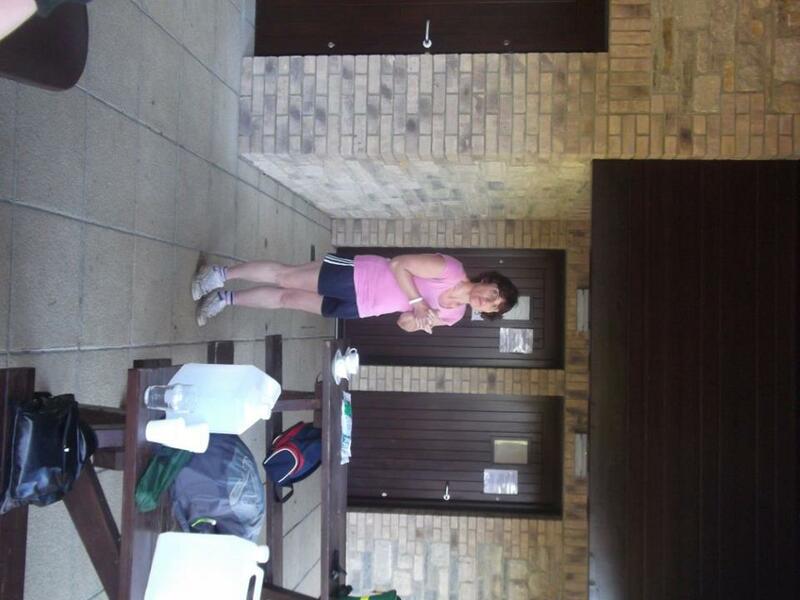 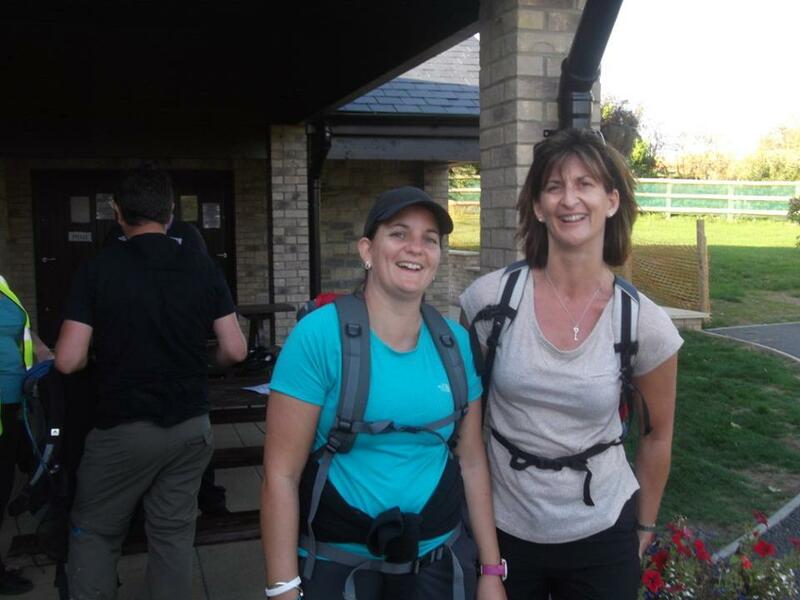 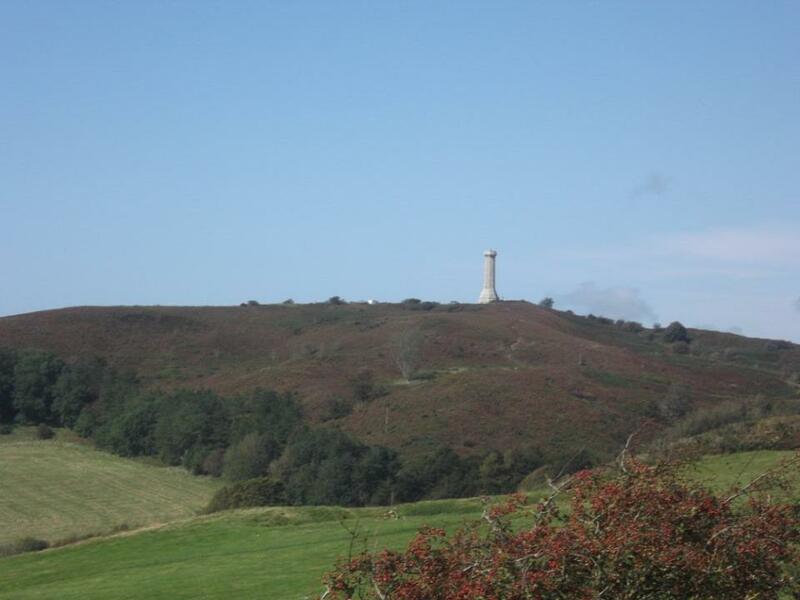 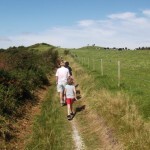 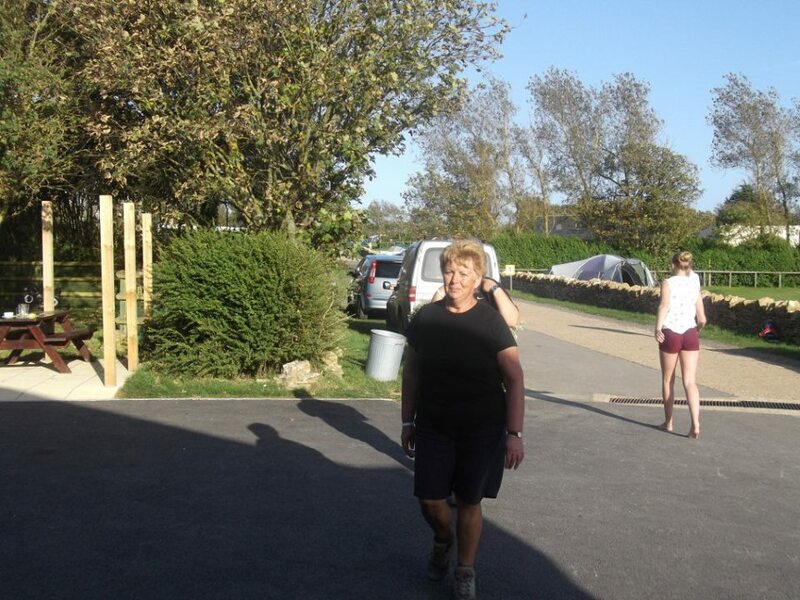 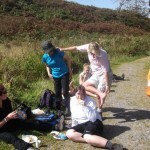 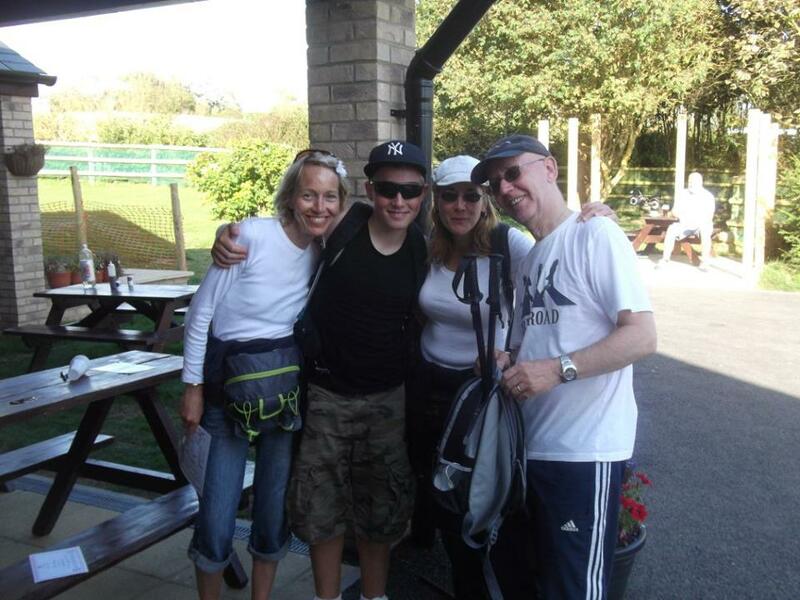 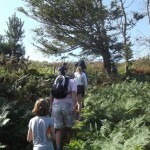 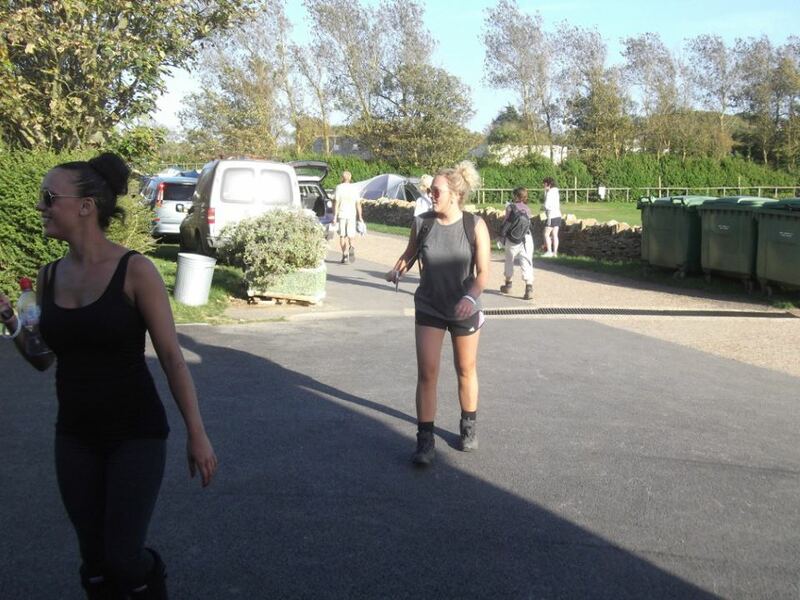 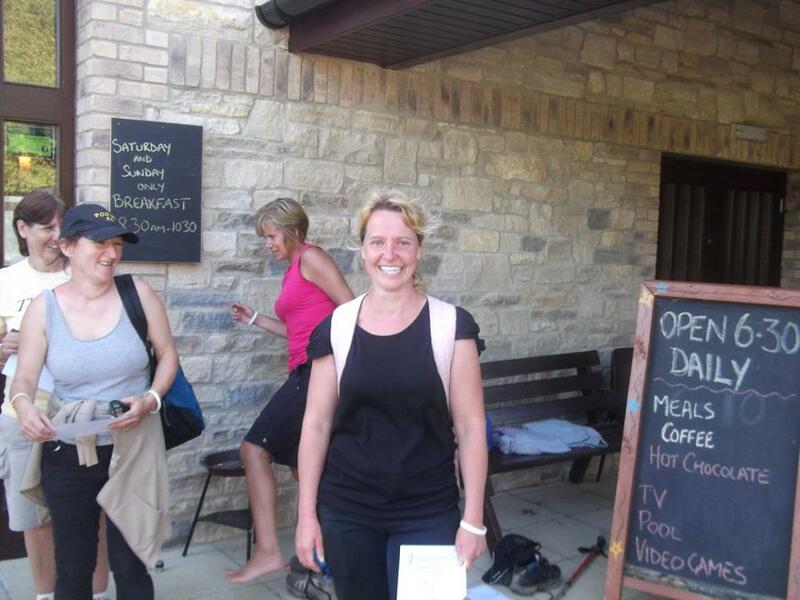 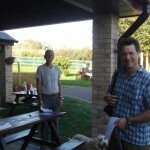 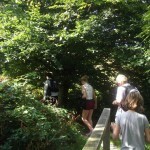 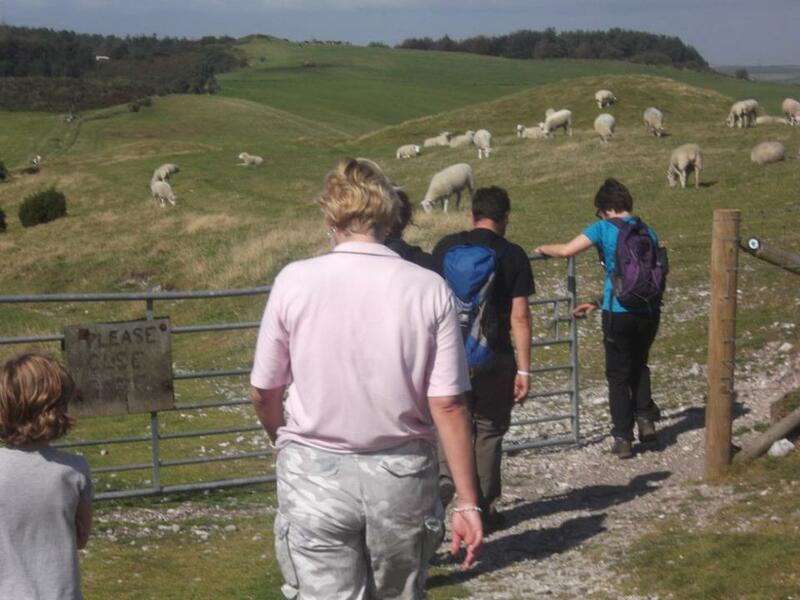 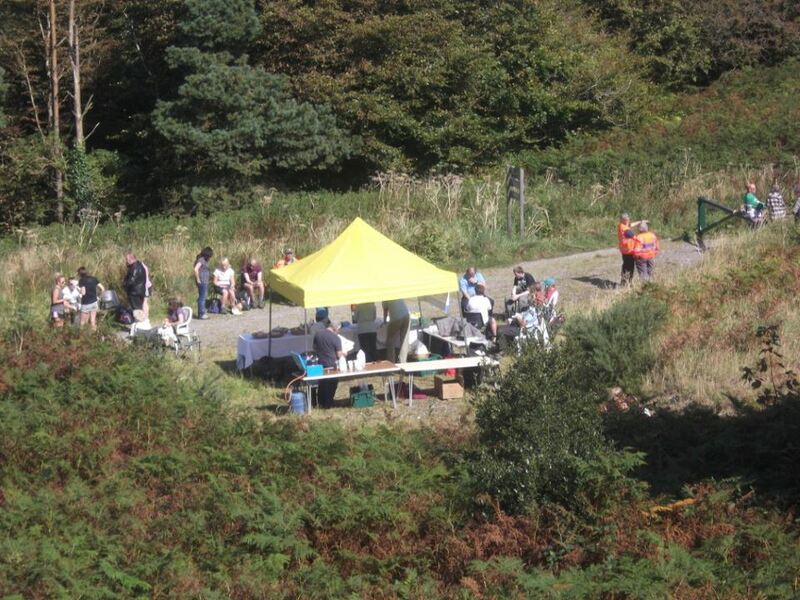 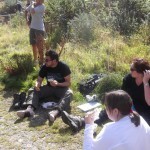 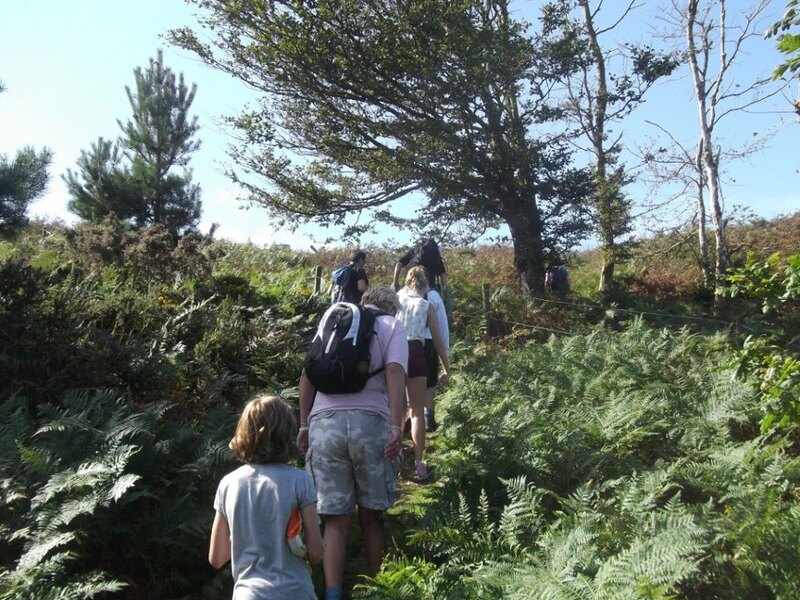 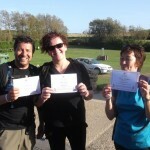 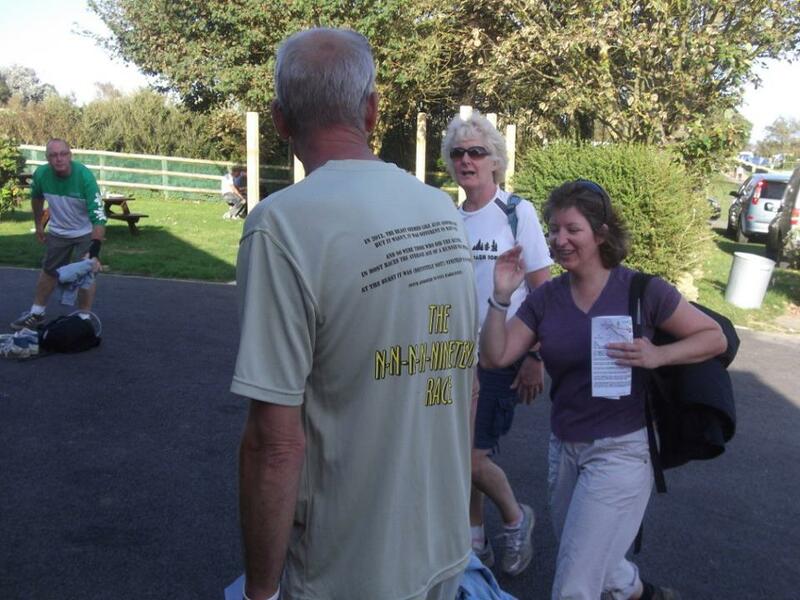 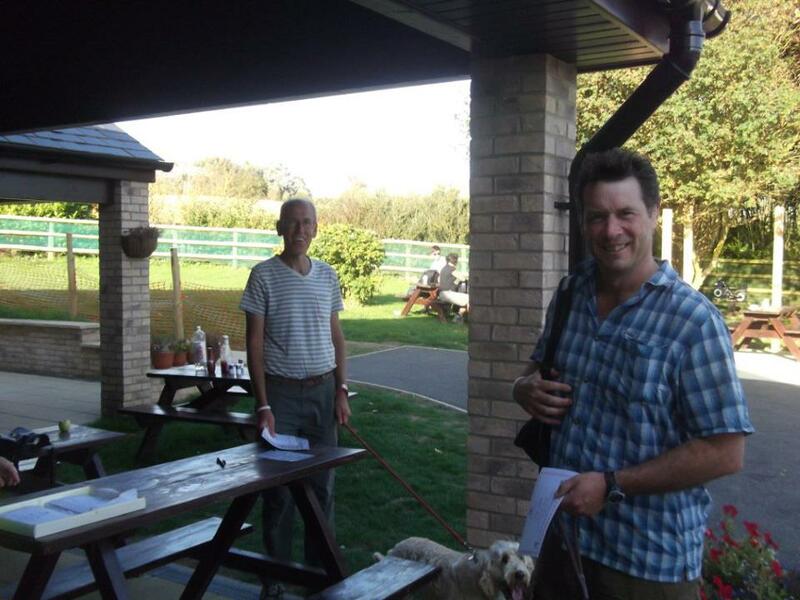 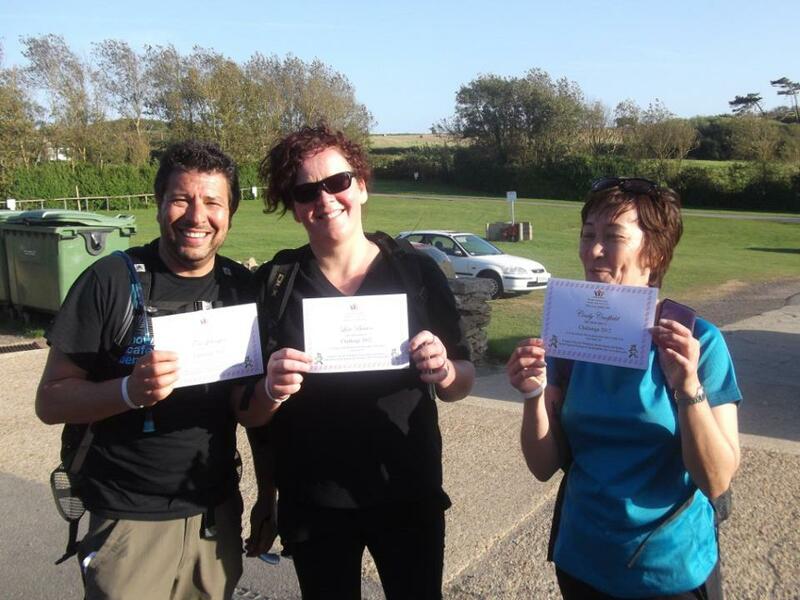 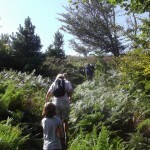 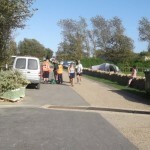 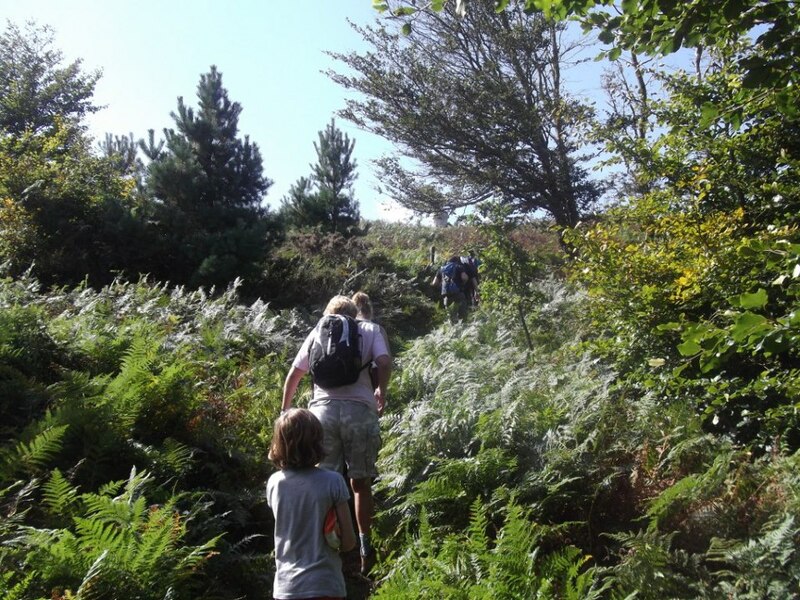 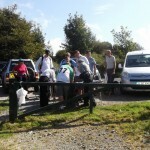 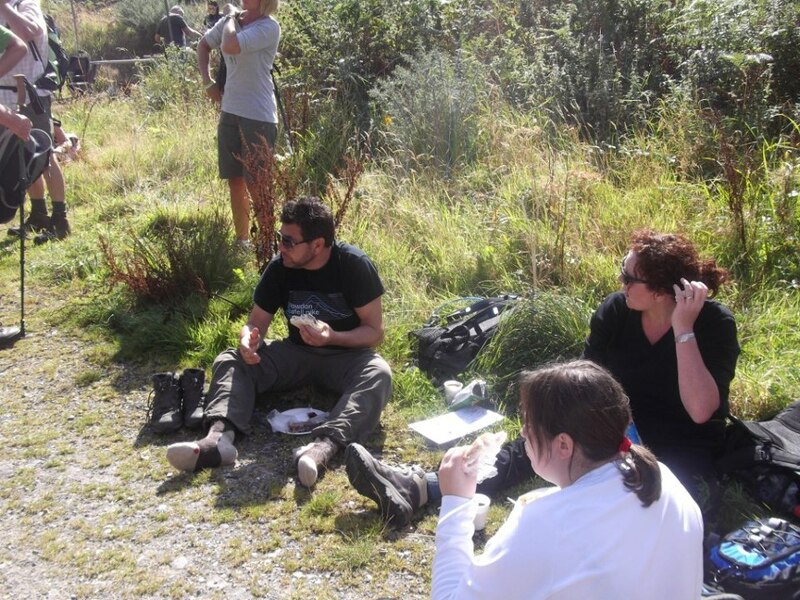 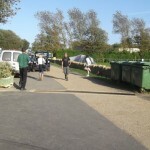 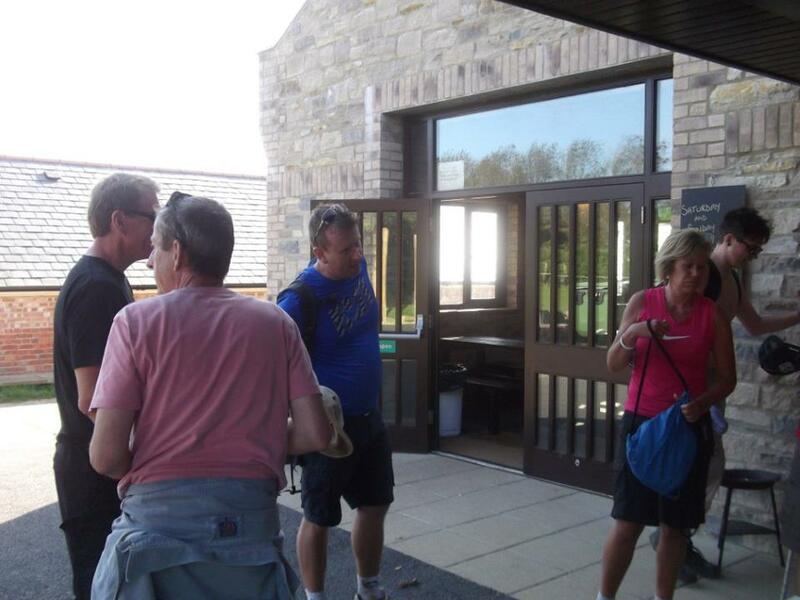 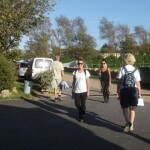 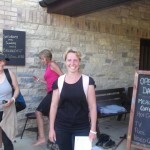 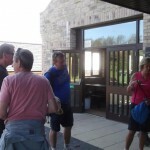 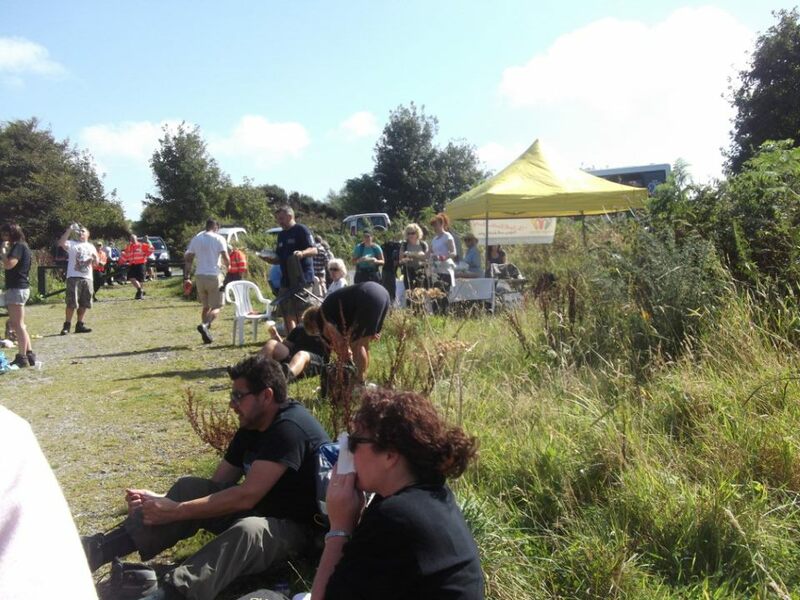 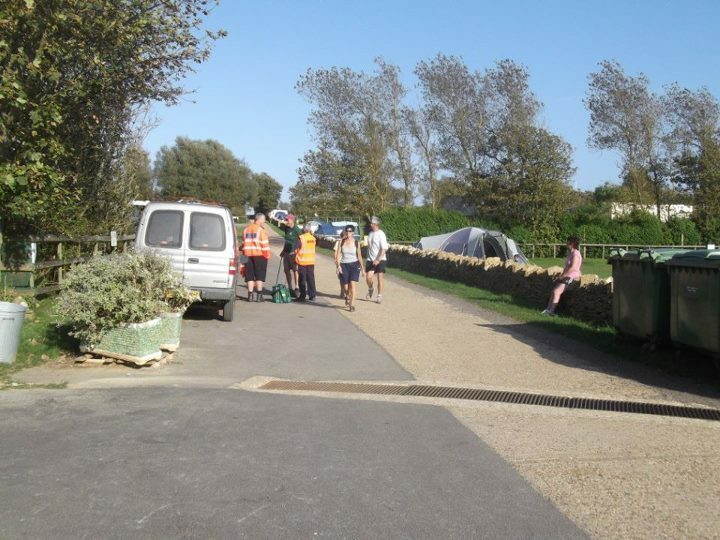 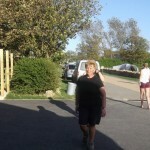 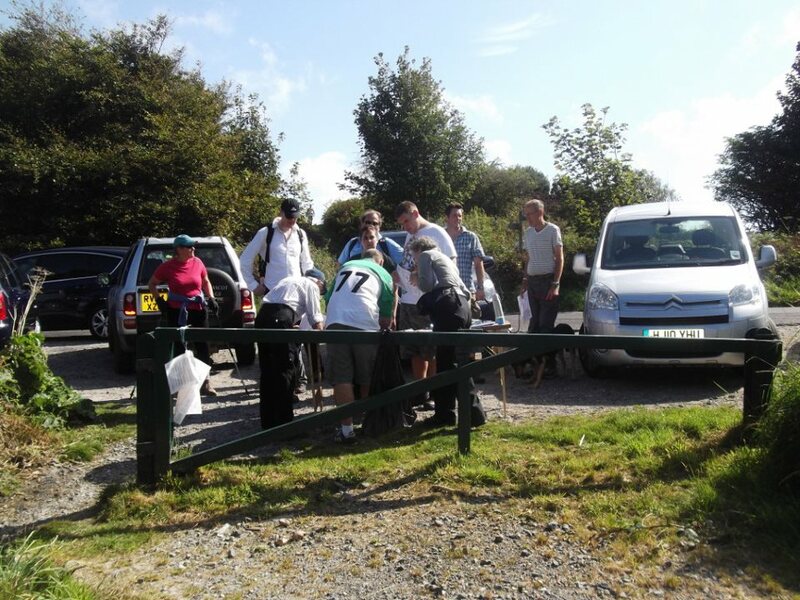 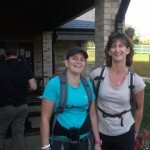 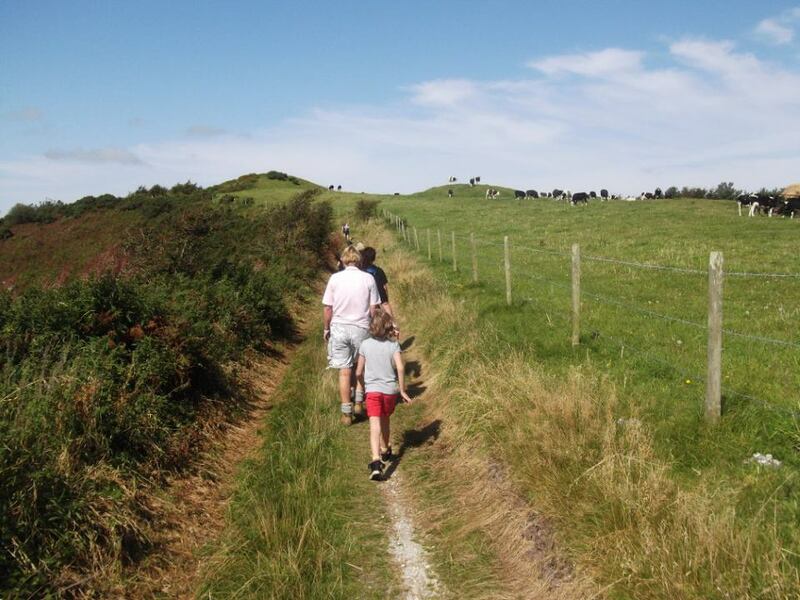 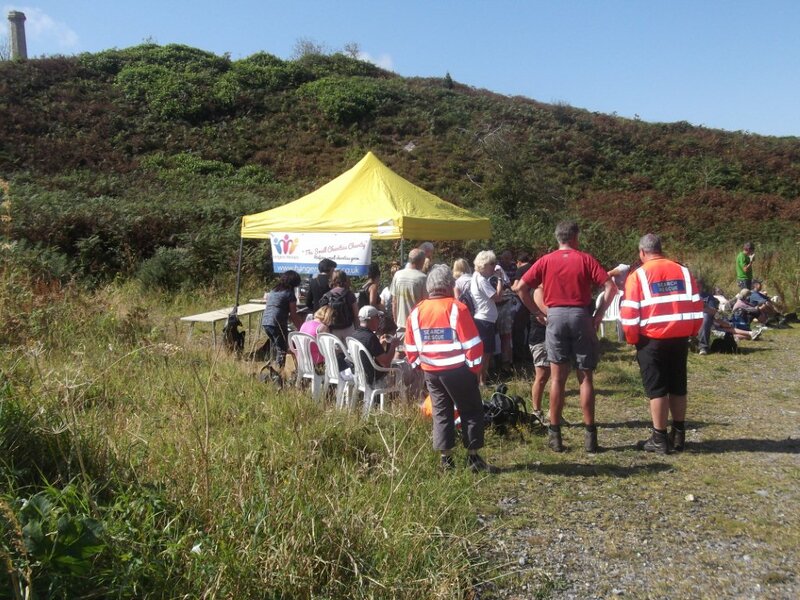 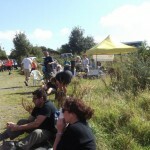 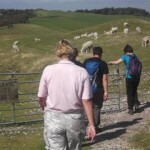 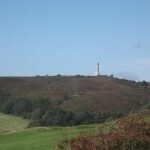 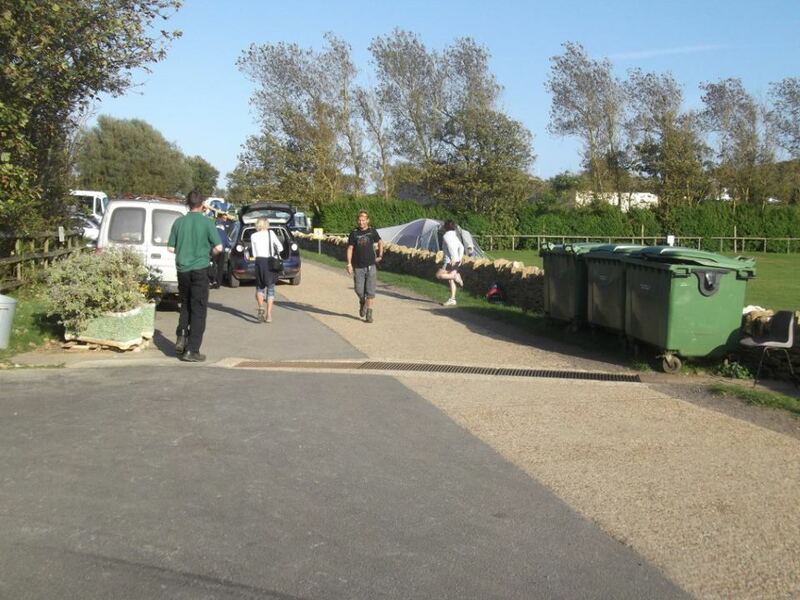 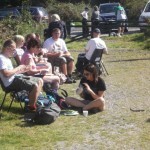 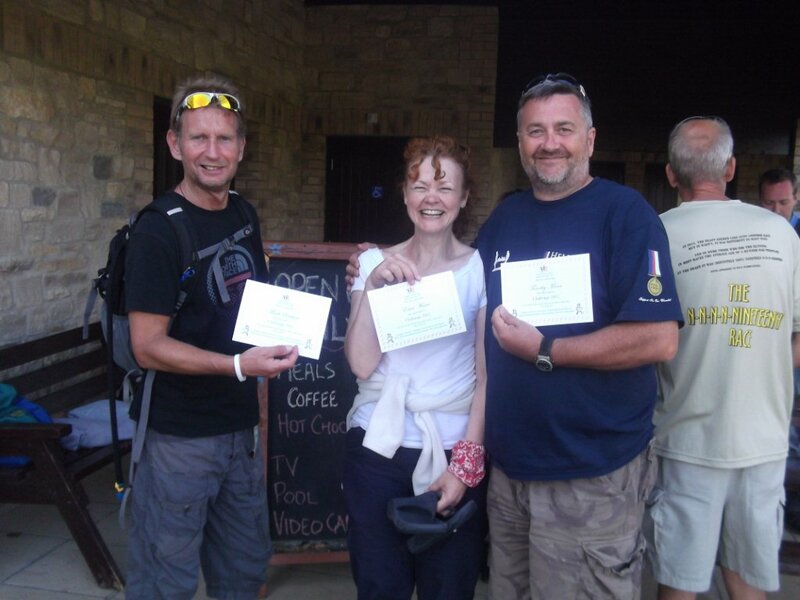 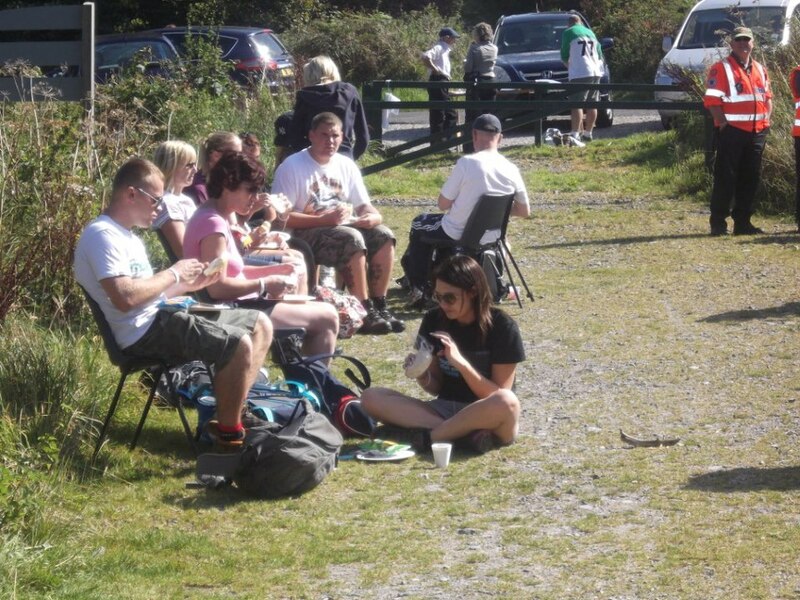 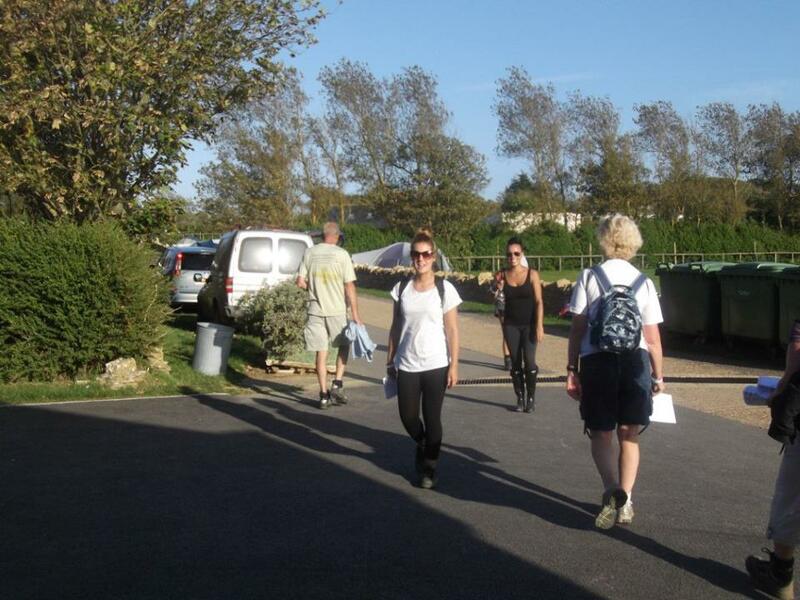 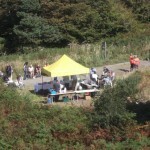 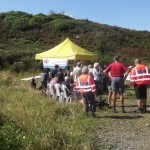 We had lovely weather for our annual 25 mile sponsored walk which took place on 15th September. 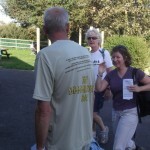 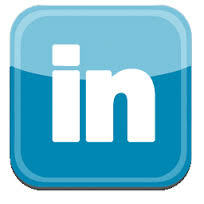 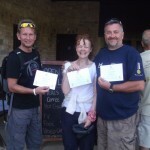 101 participants pledged £9,000. 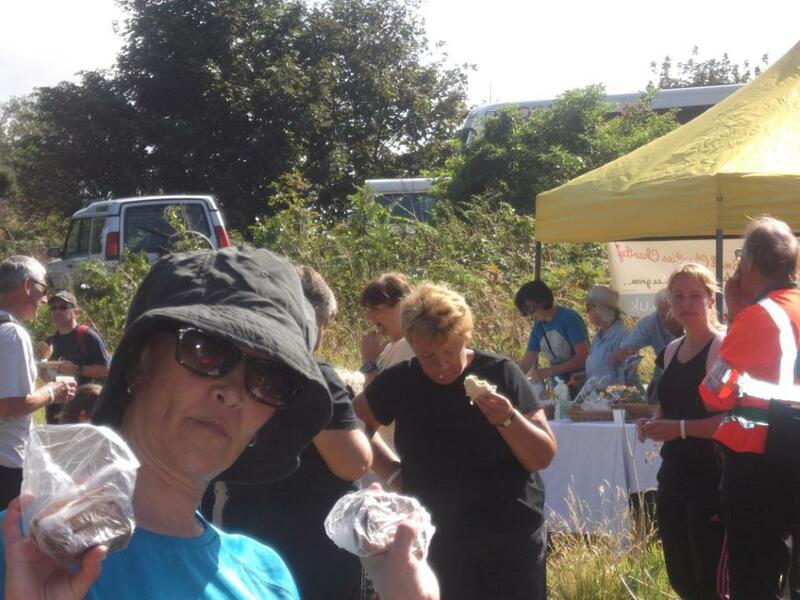 Once again Rocky and especially Wib at West Fleet holiday farm fed everyone with some great food as participants finished. 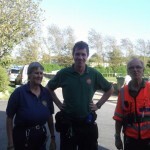 Hangers Heroes very much appreciate their invaluable support. 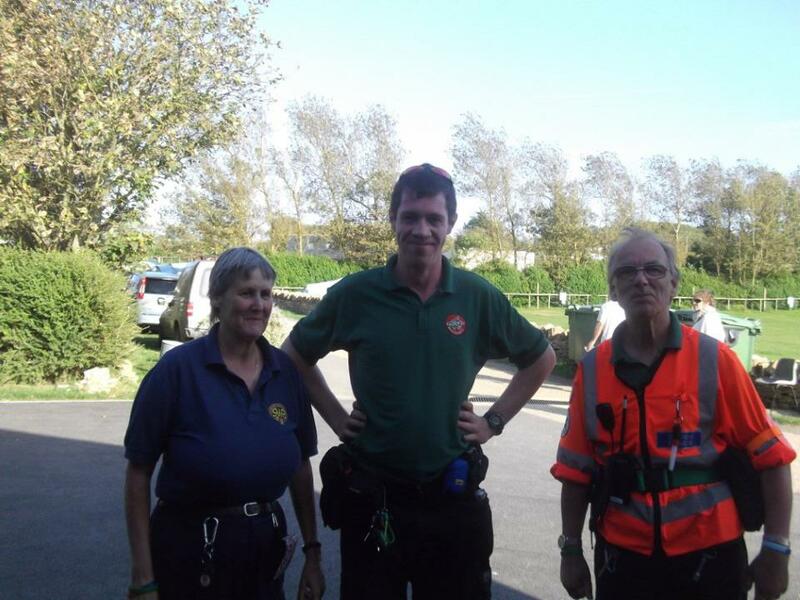 All of us at Hangers Heroes would like to thank everyone that took, and of course our volunteers who marshalled and manned lunch stop helping to make the whole day run smoothly, also Dorset search and rescue who provided first aid cover and back marked I know their prescence is always very welcome and reassuring. 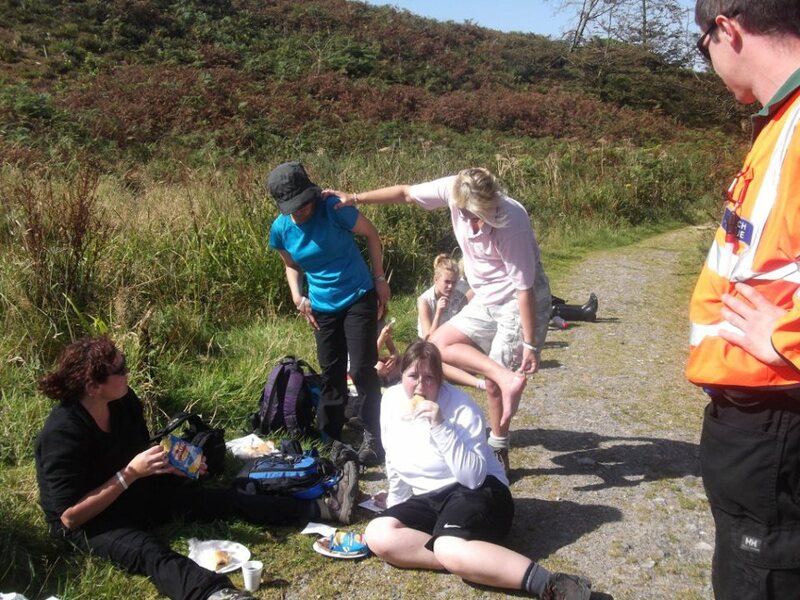 Riskstop team enjoyed the day although one member thought it was harder than their 3 peaks challenge which they all completed earlier in the year. 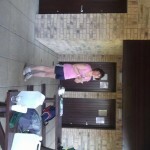 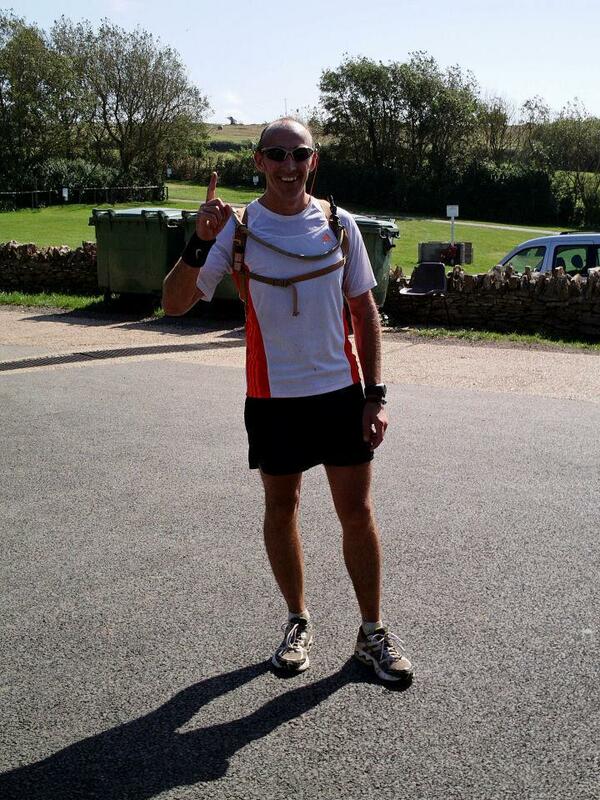 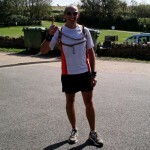 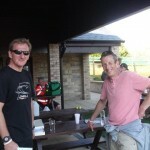 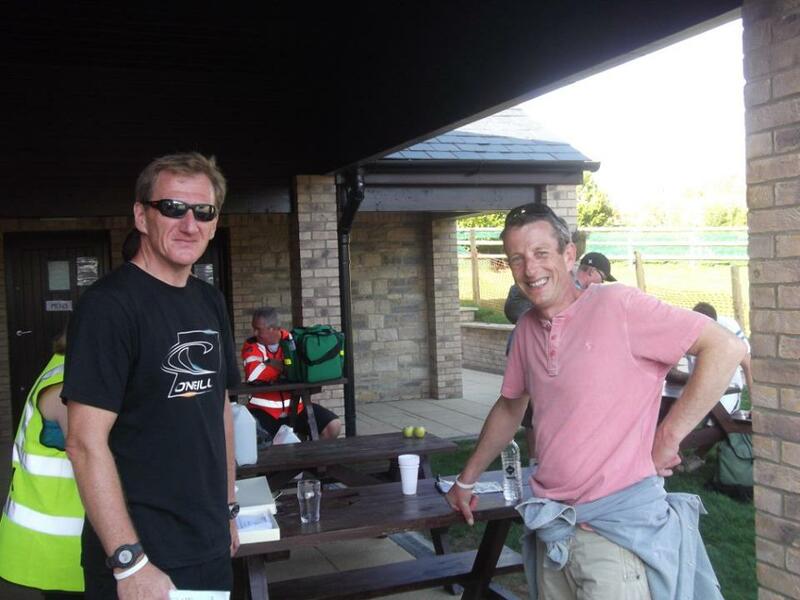 Highest fundraiser cup will be going to Rob who has pledged £900, what a fantastic sum!